In this post, I’ll walk you through the code in a very minimal app that just demonstrates getting locaiton. This app was created using the Xamarin Android platform, so it is written in C# but still uses the Fused Location Provider API which is provided by Google Play Services . My code is available on GitHub in a Xamarin Studio / Visual Studio solution: Geolocation Demo. The Fused Location Provider is one of the APIs provided by Google Play Services. If you are creating a location-aware app, Google recommends that you use the this API rather than the older android.location API. In order to test your app in an emulator, you will need to have Google Play Services installed. The default Google Android Emulator images don’t include Google Play Services, but it is available and you can include it when you create an AVD (Android Virtual Device, aka emulator). Why my next PC will be a Mac! The first computer I programmed was a DEC PDP 11. That was way back in 1977 when I was a senior in high school. Since then, I’ve used a lot of different computers and operating systems: UNIX (and a variety of its offshoots), VMS, CPM, DOS and Windows. Did you notice there was one I didn’t mention? 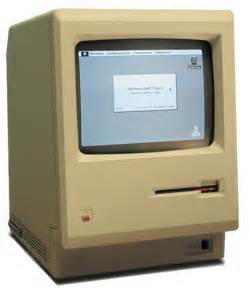 The first Mac I saw was the original one. I was an Electrical Engineering student at the time and it didn’t seem to be good for much besides writing term papers with nice fonts. It just couldn’t do the stuff I needed to do- like run MathCad or the Borland Turbo Pascal IDE. As time went on I developed an aversion to the seemingly snobby cultishness of Apple and its devotees. It seemed to me that if you used a Mac, you would have to buy a black turtle-neck, promise to never use any of the evil software from Redmond, and bow and pray toward Cupertino 5 times a day. One of the concepts that many of my beginning programming students find difficult to wrap their heads around is the different ways that arguments can be passed when a method is called. 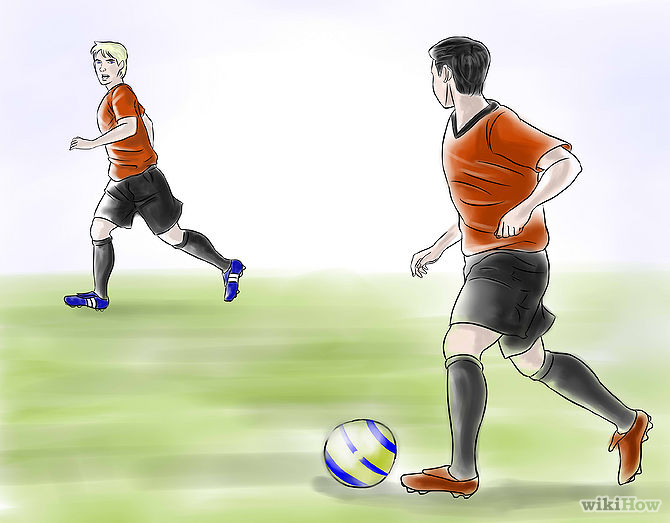 The two mechanisms for passing an argument to a method are pass-by-value and pass-by-reference. Advice to new programmers: Skip this paragraph. But the rest of this post is for you! Before launching into our discussion, I need to clarify that we’re only talking about what happens when we pass value types to method parameters. Value types are the types enum and struct. The numeric types and bool type that are built into C# are all actually structs and so they are all value types. Interestingly, strings are not value types, they are reference types, but that’s a topic for another post! I should make another clarification too. When I talk about the code that calls a method, I refer to the variables passed to the method as arguments, but when I talk about the code that defines a method, I call the variables inside the parenthesis parameters. It’s Pi day and it’s a once-every-hundred-years Pi day! It’s a spceial Pi day since the year ends in 15. So the date: 3-14-15, matches the number Pi to four decimal places: 3.1415. Calculating Pi in C# part 3 – using the BigRational class.